Here is a fun holiday gift for the entire family! 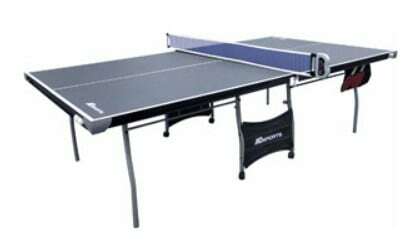 The Medal Sports Indoor Recreational 4-Piece Table Tennis Table with Electronic Scorer is on sale for $129 at Walmart.com right now. That's 35% off the regular price of $199!